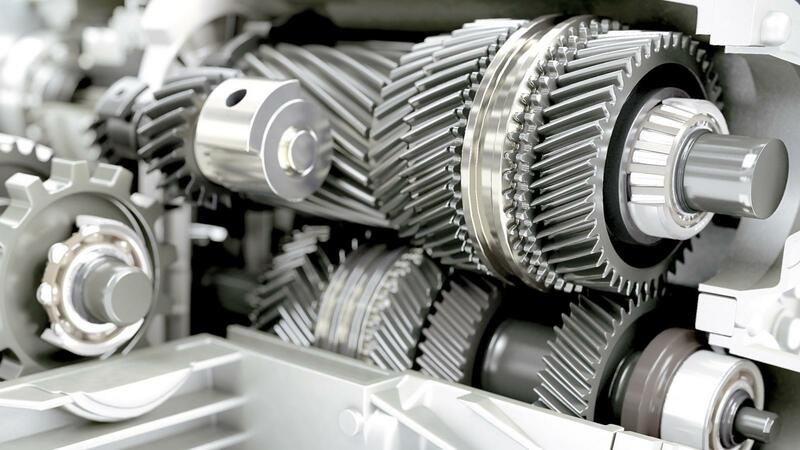 For the replacement of your gearbox bearings and your clutch release bearings, we provide you with the same standard of quality as the parts supplied to vehicle manufacturers. 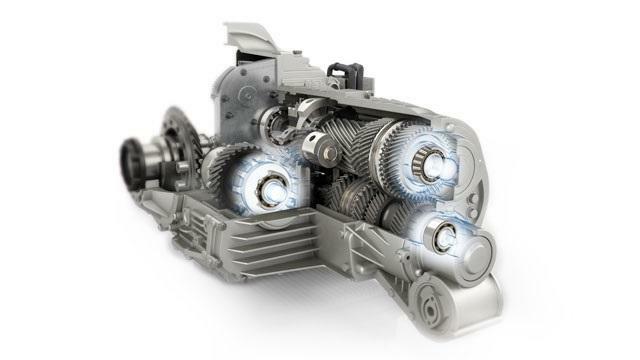 Gearbox bearings and clutch release bearings are critical for the good operation of the transmission. function in harsh environments: high temperatures, oil pollution, high loads, shaft deflection due to fluctuations in engine torque, accommodate poor lubrication due to oil leakage from the gearbox, etc. meet specific requirements such as load carrying capacity, performance, acoustics and precision of assembly, etc. 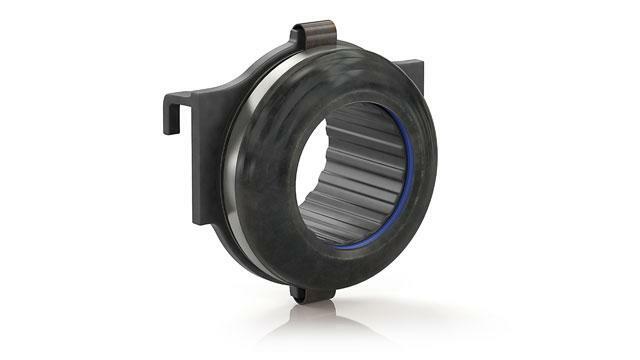 With a long-association with the market, NTN-SNR has developed a range of clutch release bearings covering 11 vehicle manufacturers. 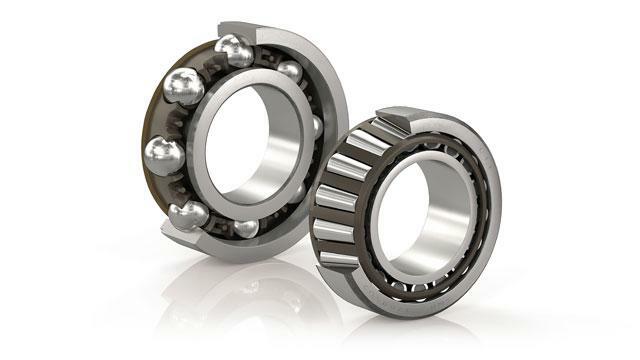 The production volumes of clutch release bearings make NTN-SNR one of the largest manufacturers in the world. 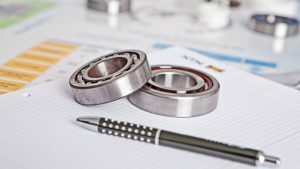 Strict quality controls, which are in place throughout the manufacturing process, guarantee the quality of our clutch release bearings. Do you have any technical questions?